Nuum allowed me to deal with a wide variety of technical subjects. I have carried out emulation software projects, developed applications of embedded software for prestigious clients and I have been able to work, in collaboration with Nuum's clients, on digital material and audit projects. I have learned a lot and Nuum has always been an employer receptive to my feedback. My project will have been to familiarize myself with emerging technologies, such as virtual prototyping, and to assist Nuum in carrying out feasability studies on different projects. I was able to put to use my knowledge of IT engineering: programming, systems. I successfully established relationships among the concepts that I learned. Since 2009, we are proud to offer a work environment which brings space for your family and yourself. On a daily basis, our teams work in a relax and professional environment, bringing collaboration first. By joining our team of engineers, you will work in a competent, simple, creative, and collaborative environment. We are always looking for skilled, motivated, work hard talents to join our qualified team. We encourage you to send us your resume as a software developer, business analyst, project manager. We know that our success depends directly on our employees' satisfaction. In addition to being constantly receptive to the needs of our employees and offering you stimulating projects, we offer an interesting range of benefits, and close professional follow-up, so you can feel valued and confident in your work. Nuum pays particular attention to its employees' expectations through it career-assessing program known as dc@n.
We work with many clients both locally and internationally. We work on various large, complex and challenging technical projects, enabling you to develop the many technical skills you are looking for. We are particularly aware of the importance of the balance between your work and your personal life, a balance upon which your happiness and motivation depend. Our policy has allowed us to implement several contrete measures, for example flexible work hours, the possibility of working from home, and many corporate activities involving our employees' families. Nuum is always looking for competent and motivated candidates in order to expand our skills, people willing to explore new frontiers and face new challenges. Technology, methods, software process are on your list of interests? 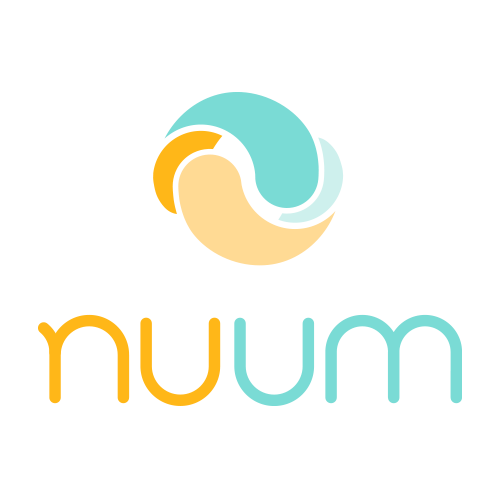 Nuum is the work environment of choice for you.